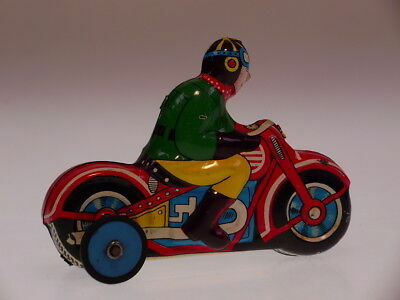 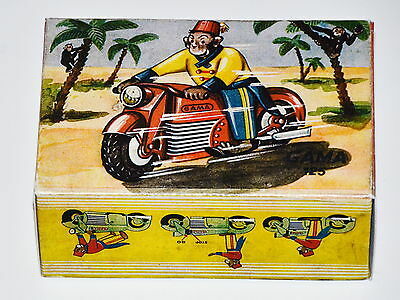 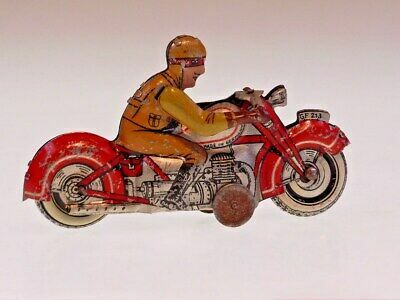 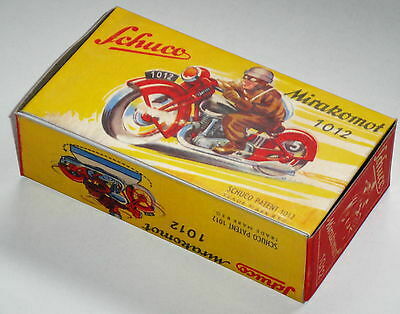 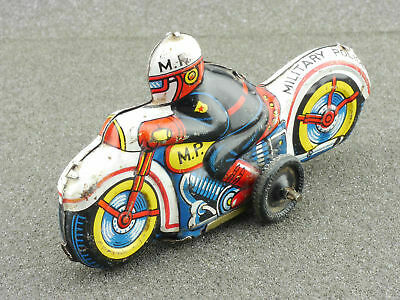 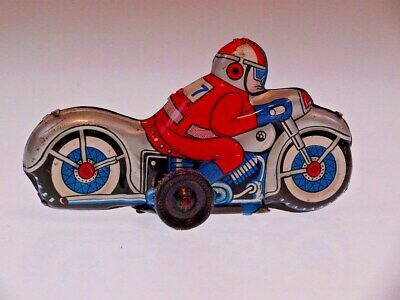 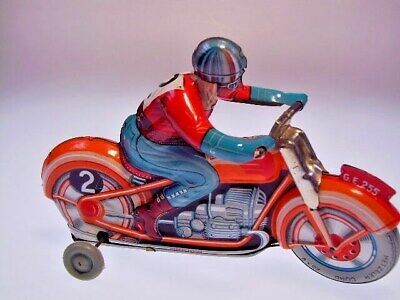 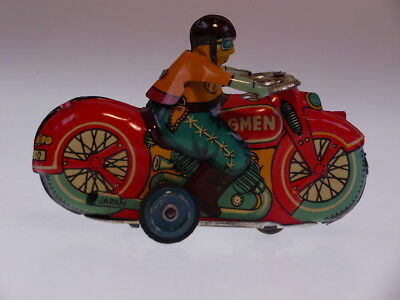 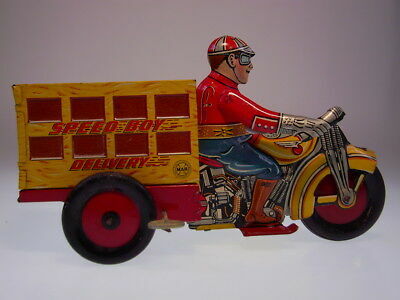 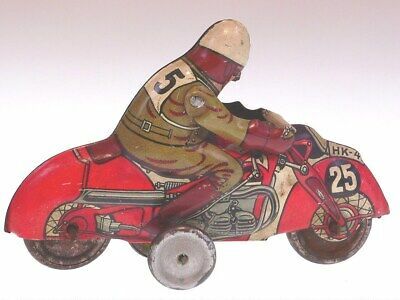 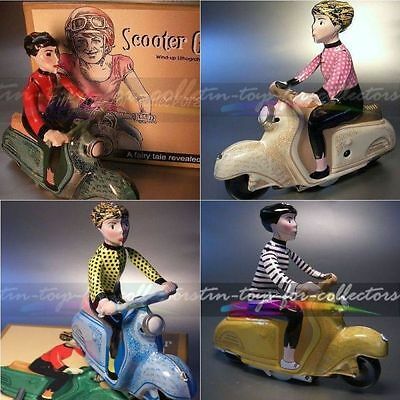 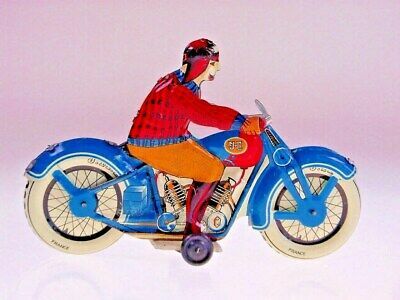 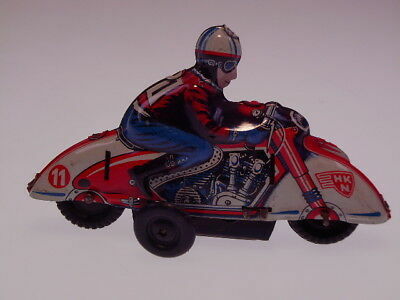 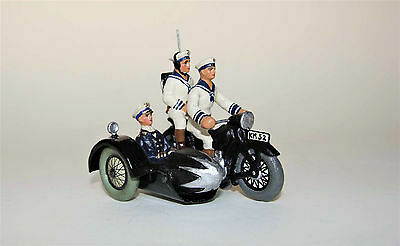 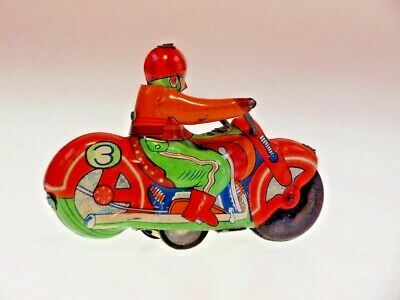 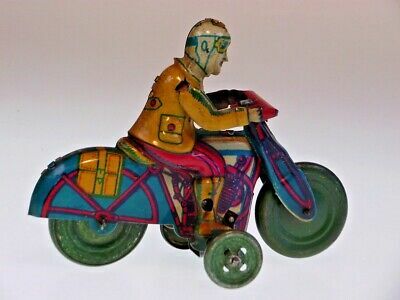 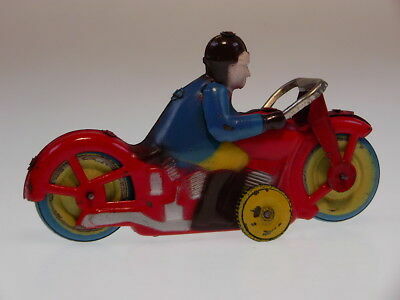 Gsmoto *speed Boy Delivery" Tin Motorcycle Marx 1930 ?, Wind Up Ok, Very Good ! 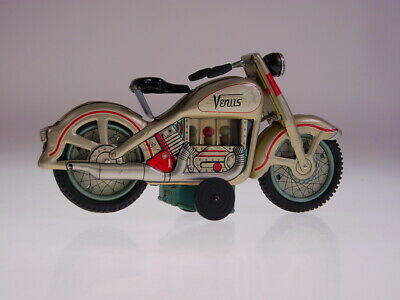 GSMOTO NOMURA TN JAPAN "VENUS MOTOCYCLE" ,23 cm, FR OK, NEUWERTIG/LIKE NEW ! 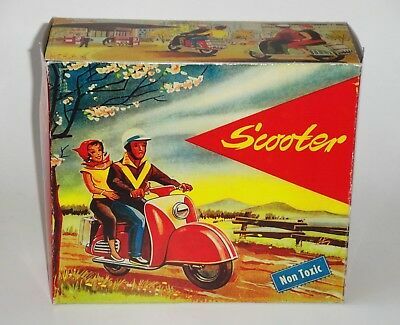 GSMOTO " TECHNOFIX SCOOTER 292" 21cm, FRICTION, FAST NEUWERTIG/NEARLY NEW ! 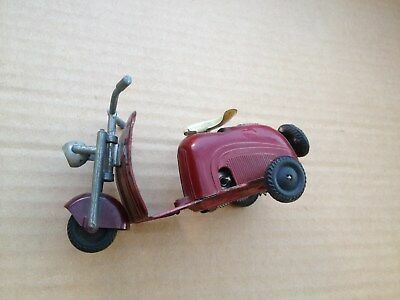 GSMOTO " TECHNOFIX SCOOTER 282" 16cm, FRICTION, LEICHT BESPIELT/GENTLY USED ! 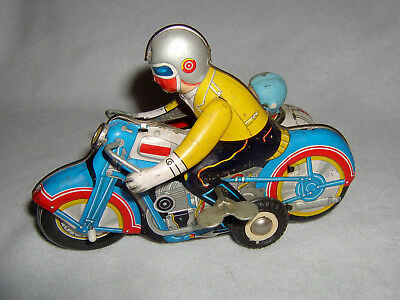 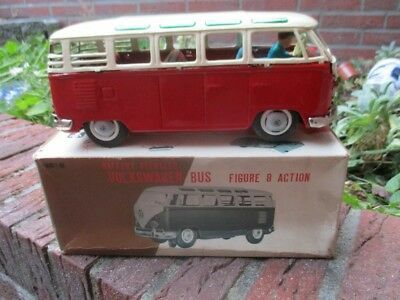 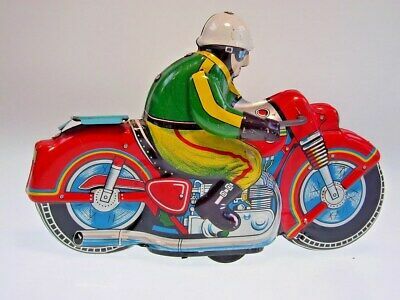 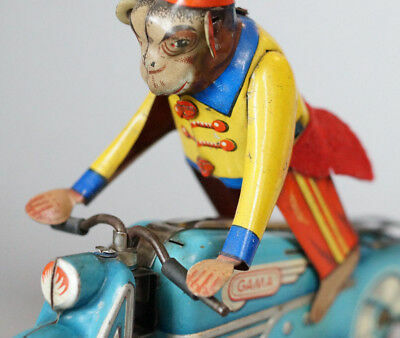 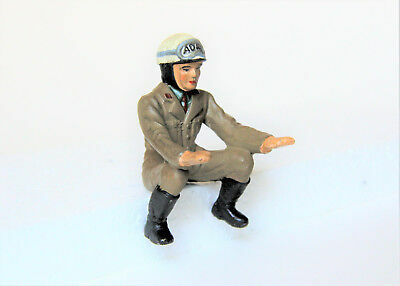 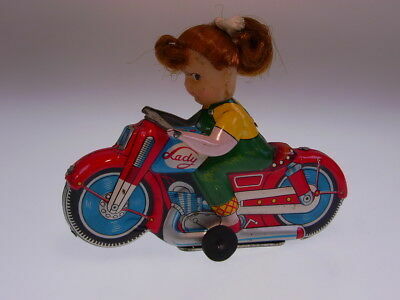 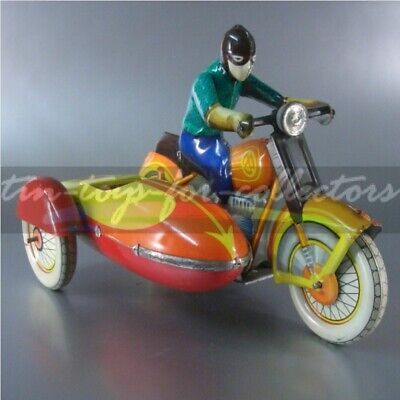 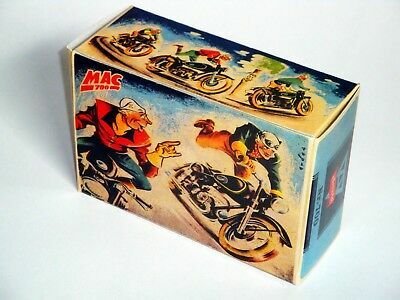 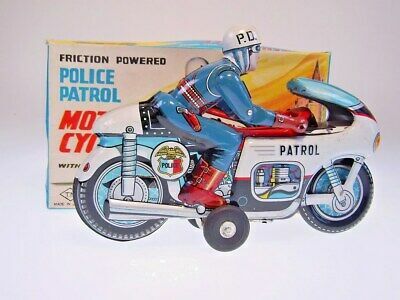 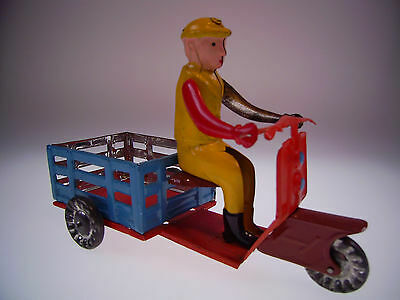 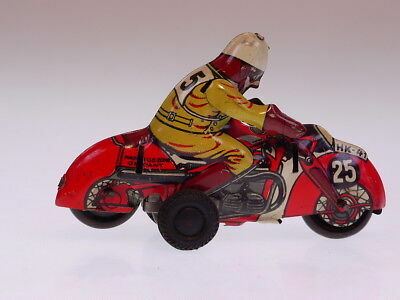 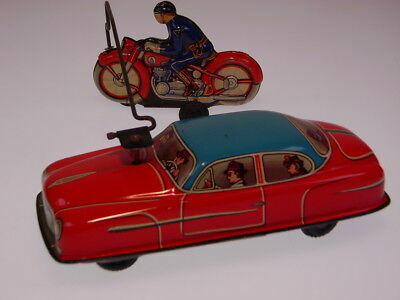 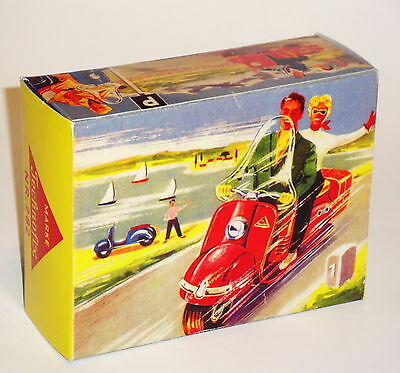 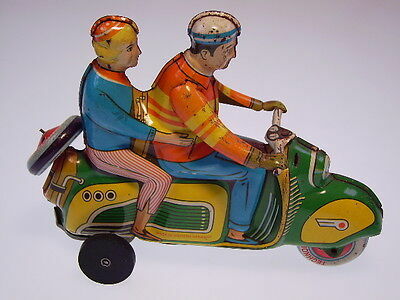 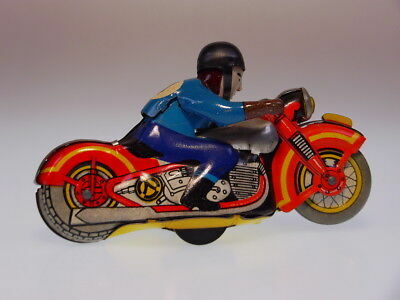 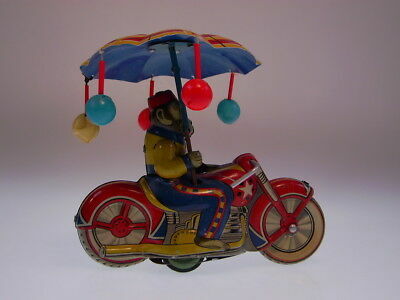 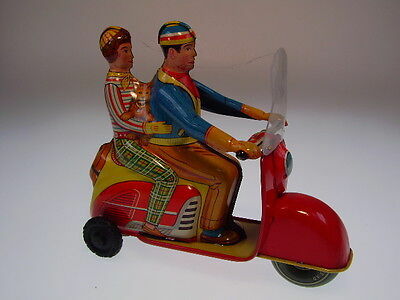 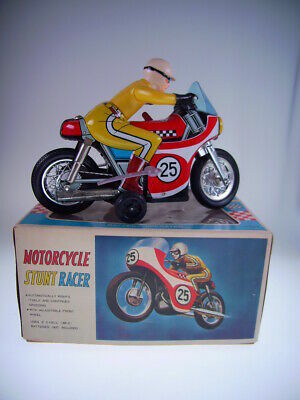 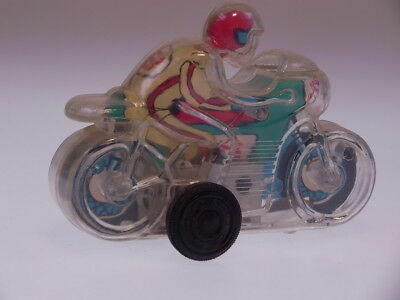 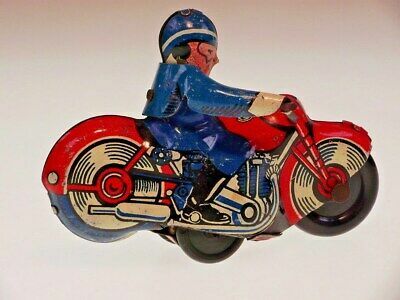 GSMOTO JML JOUETS MAGNIN LYON, "CIVIL RIDER" 16cm, WIND UP, LIKE NEW/NEU/NEUF ! 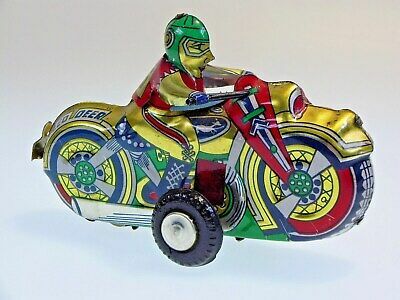 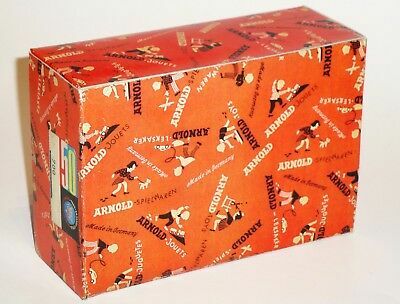 GSMOTO NEW PENNY TOYS "GEORG FISCHER GF 213" 8 cm/3,5 inches, BESPIELT / USED ! 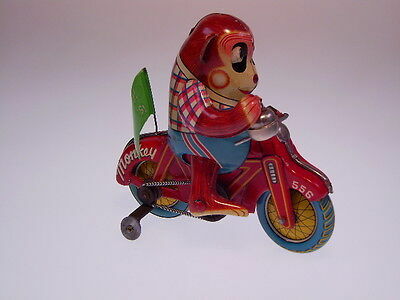 GSMOTO MOTORRAD AUS RUSSLAND, SCHUCO NACHBAU, 13cm, WIND UP LIKE NEW/NEU NEUF ! 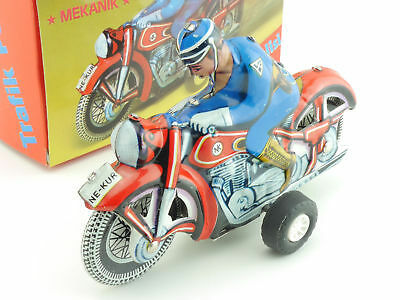 GSMOTO "MEKANIK TRAFIK POLISI" NEKUR , POLICE RIDER,16cm, NEU/NEW/NEUF ! 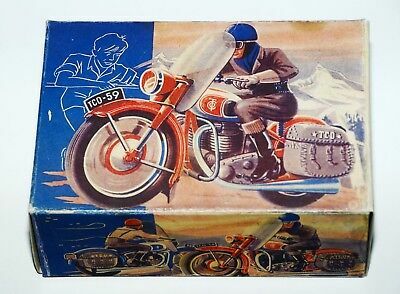 GSMOTO NEW PENNY TOYS "HUKI MOTORRAD NO.11", 9 cm, FRIKTION, NEARLY NEW/NEU ! 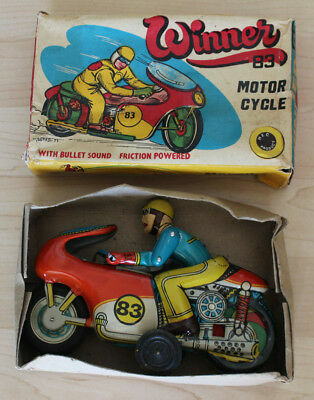 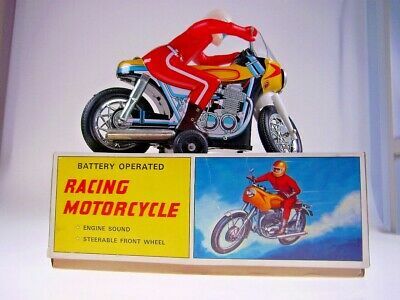 GSMOTO ASAHI JAPAN "RACE CYCLE" 1960s, KOMPLETE TIN, FRICTION, 20cm, VERY GOOD ! 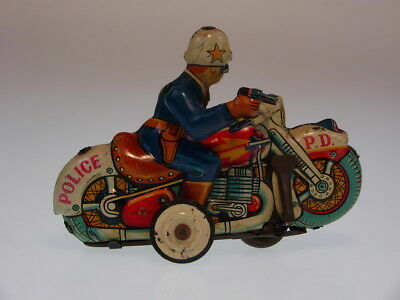 GSMOTO *POLICE PATROL" T.N.JAPAN 1960s, FRICTION OK, NEARLY NEWnGOOD BOX ! 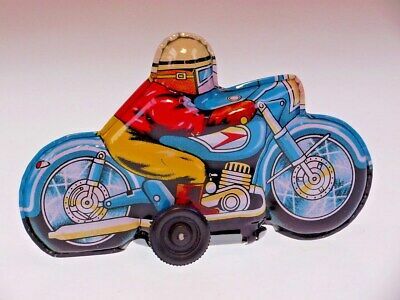 GSMOTO NEW PENNY TOYS *NO RIDER* YANOMAN, 10 cm/3,94 inch, LIKE NEW/NEUWERTIG ! 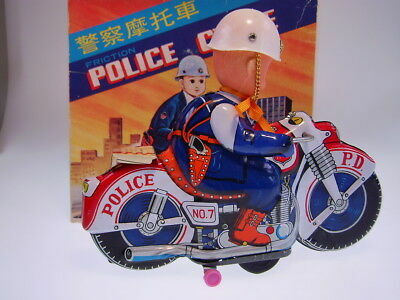 GSMOTO TAIWAN (EX HAJI) "CYCLE POLICE NO 7* 20 cm, FR OK, NEW/NEU/NEUF in BOX ! 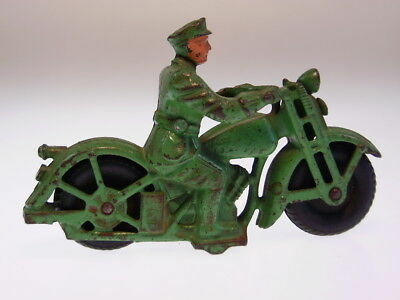 Gsmoto "harley Davidson Patrol" Cast-Iron 1930, Original, Bespielt/used, ! 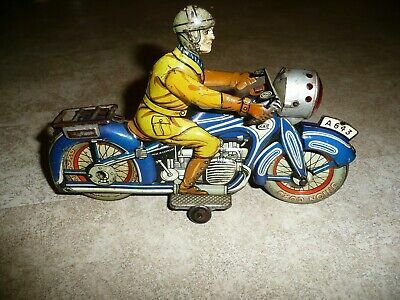 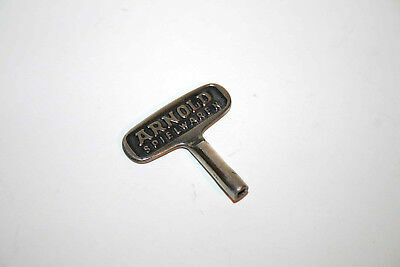 GSMOTO "CROWN AUTO CYCLE " ALPS 1950,s, 9cm, FRICTION OK, SEHR GUT/ VERY GOOD ! 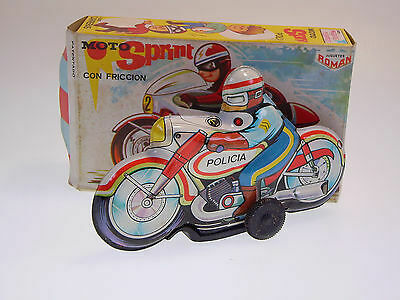 GSMOTO, ROMAN "POLICIA" MOTORRAD /MOTO, 14cm, NEU/NEW/NEUF IN NEARLY NEW BOX ! 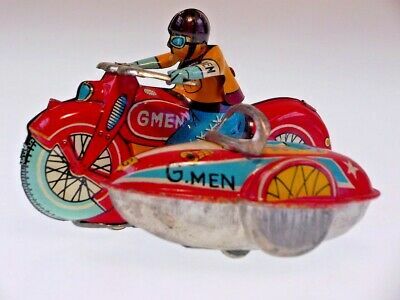 GSMOTO *GMAN* MARUSAN JAPAN 1950s, 9cm, FRICTION OK, NEUWERTIG/NEARLY NEW ! 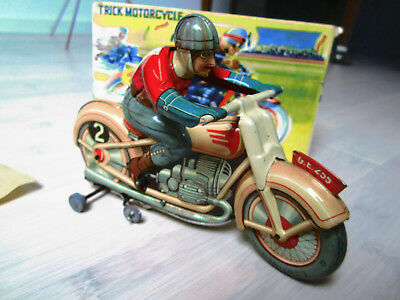 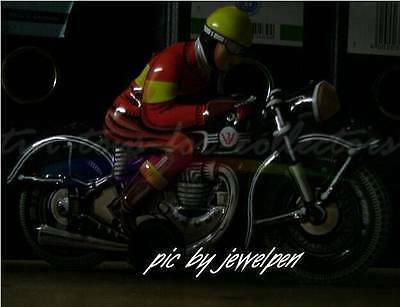 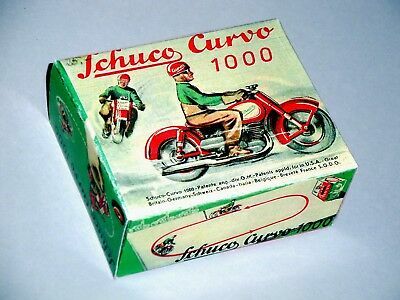 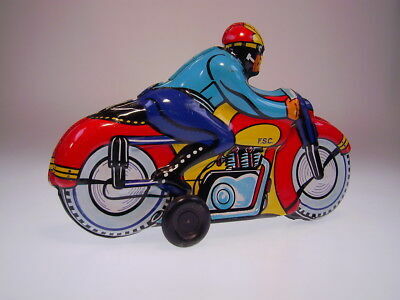 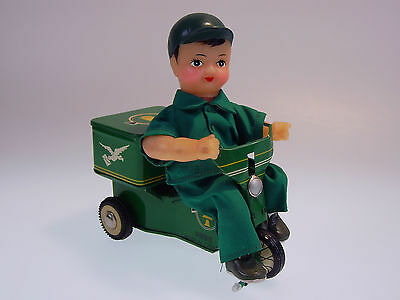 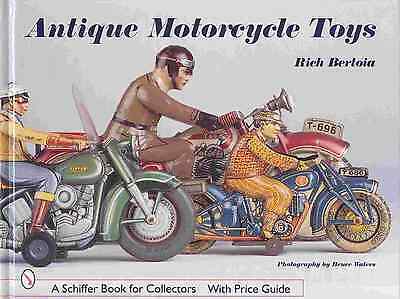 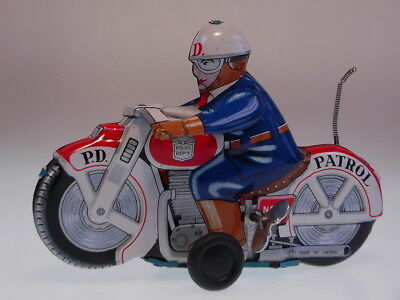 GSMOTO "MOTORCYCLE CIVIL DRIVER" RICO 1950, 10cm, WUP OK, SEHR GUT/VERY GOOD ! 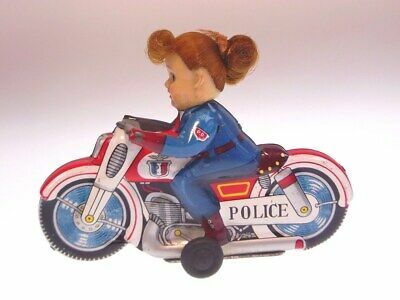 GSMOTO ICHIKO JAPAN MOTORCYCLE *POLIZEI NO 7* 16 cm, FR OK,NEARLY NEW/NEU/NEUF ! 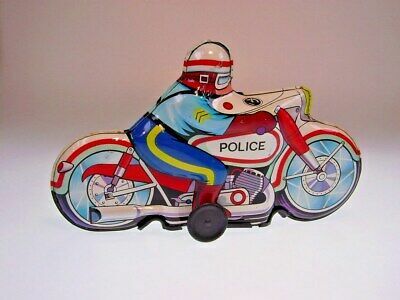 GSMOTO MOTORCYCLE "POLICE RIDER" ROMAN SPAIN,23cm, FR OK, LIKE NEW/NEU/NEUF ! 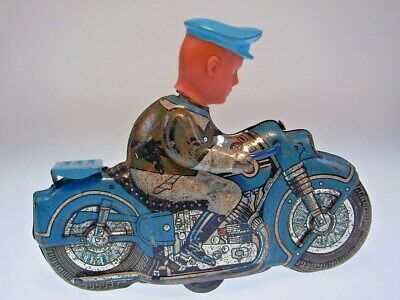 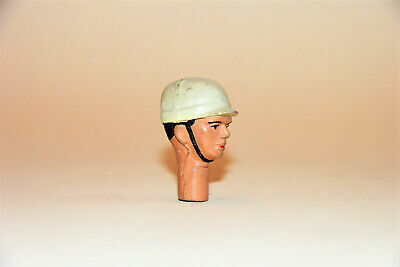 GSMOTO "MOTORCYCLE POLICE" 1960s, 11/12cm, FRICTION NOT OK, BESPIELT/USED ! 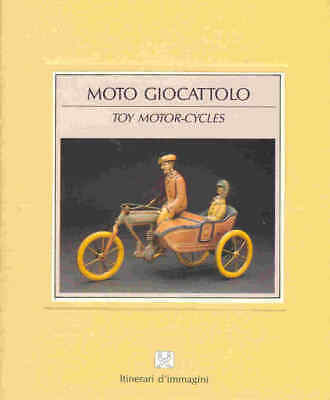 GSMOTO "TRANSPORTMOTO" A.M.L. 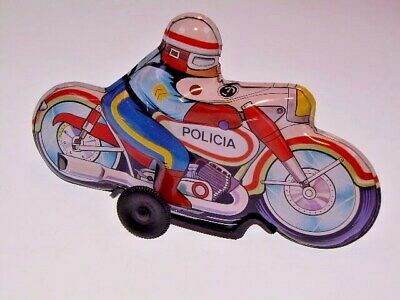 PORTUGAL Kpl. 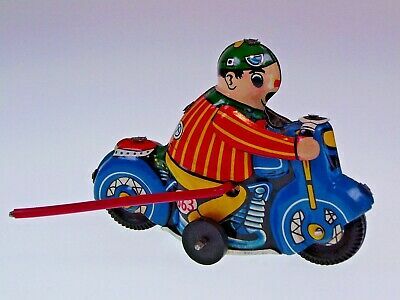 BLECH, 21cm , LIKE NEU/NEW/NEUF !! 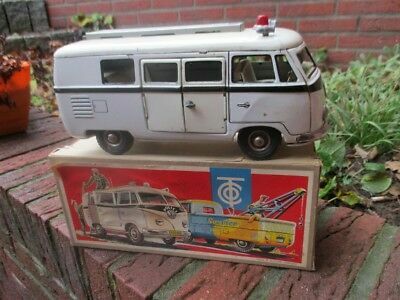 GSMOTO "TECHNOFIX 255", FRANCE, UHRWERK OK, 18cm, NEARLY NEU/NEW/NEUF ! 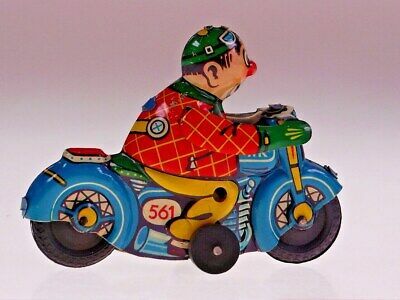 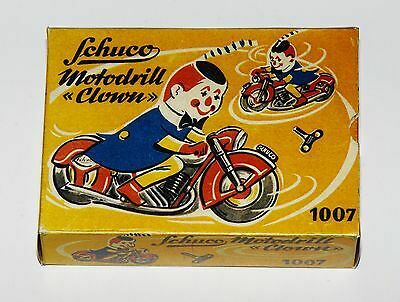 GSMOTO GSCLOWN "CLOWN MOTO" CHINA 10cm, UHRWERK, ÜBERSCHLAG, NEU/NEW/NEUF ! 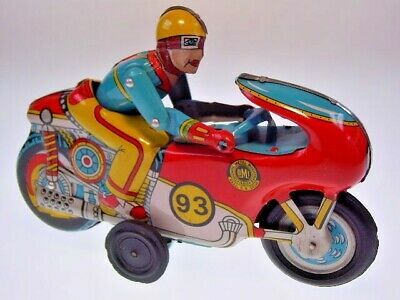 GSCLOWN GSMOTO NEW PENNY TOYS "HUKI CLOWNMOTORRAD", 9,5 cm NEARLY NEW/NEU ! 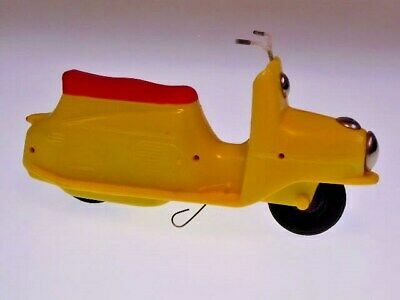 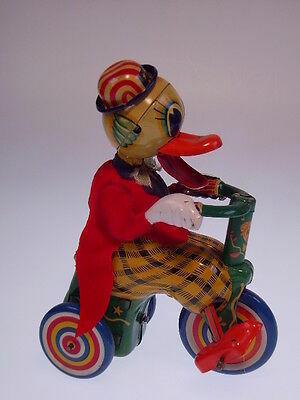 GSMOTO "DUCK ON TRICYCLE" MADSON JAPAN, 12cm, WIND UP OK, LIKE NEU/NEW/NEUF !! 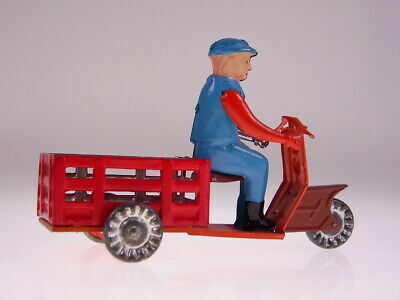 GSCHINA /GSMOTO MF 969 "RED POSTMAN" CHINA, 14cm, FR OK, NEU/NEW/NEUF IN BOX ! 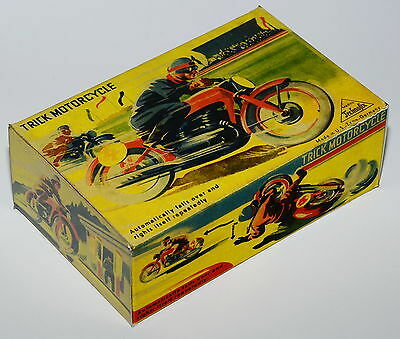 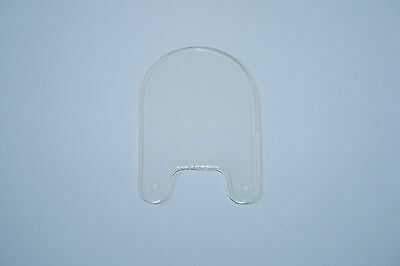 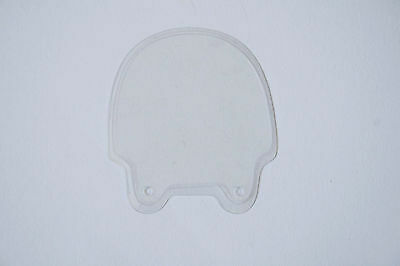 GSMOTO TPS "HIGHTECHNICAL RIDER MOTORCYCLE" Blech/Plastik, 26cm, VERY GOOD ! 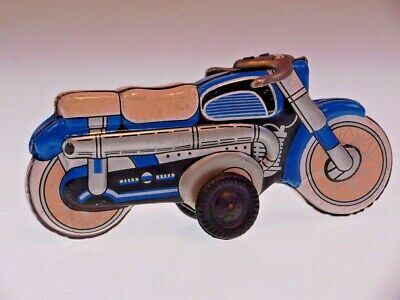 GSMOTO "MADE IN GR. 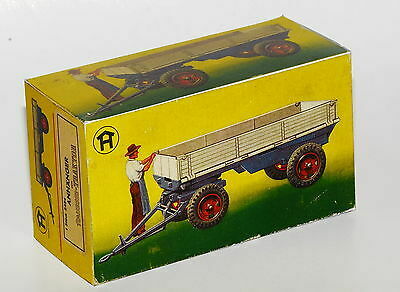 BRITAIN" 10 cm/3,94 inch, FRICTION OK, SEHR GUT/VERY GOOD ! 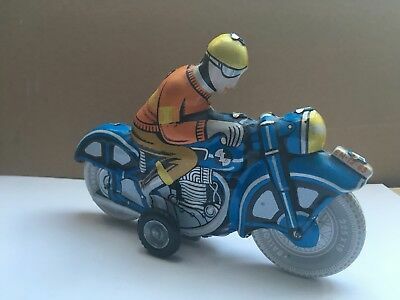 GSMOTO "MOTOCYCLE" GONGO ARGENTINIA, 20cm, FRICTION, BESPIELT,USED ! 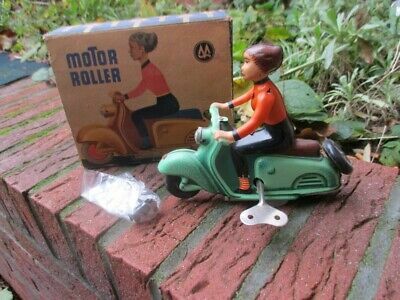 GSMOTO MOTORROLLER CEZETA, PLASTIK, 17cm, FRICTION OK, NEUWERTIG/LIKE NEW !! 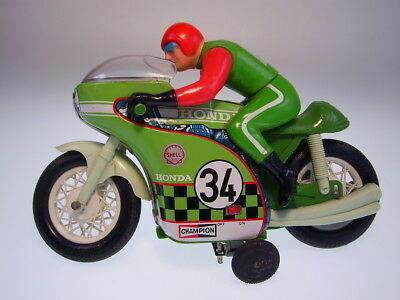 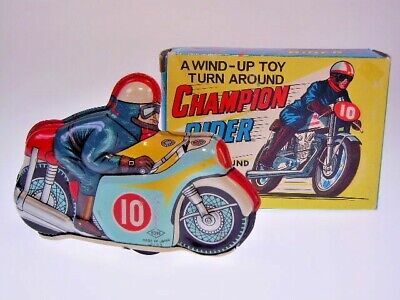 GSMOTO "CHAMPION RIDER" YONE aus Japan, 12cm, WIND UP, NEU/NEW/NEUF IN BOX !! 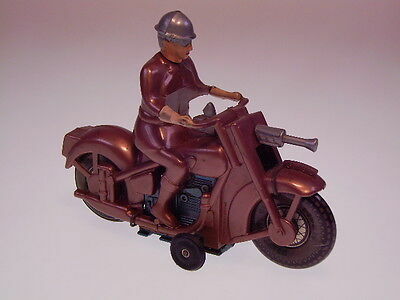 GSMOTO F.S.C.ITALY MOTORCYCLE "CIVIL RIDER" 23cm, WIND UP, LIKE NEW/NEU/NEUF ! 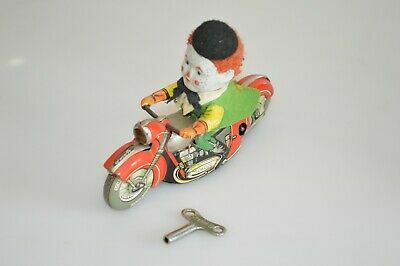 Gsmoto "antique Motorcycle Toys" Blechspielzeug Motorräder, Neu/new/neuf !! 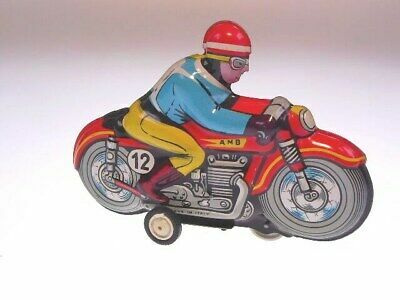 GSMOTO "GOLDEN SPEED DEER NO 16" 14cm, FR, SEHR SELTEN, SEHR GUT/VERY GOOD ! 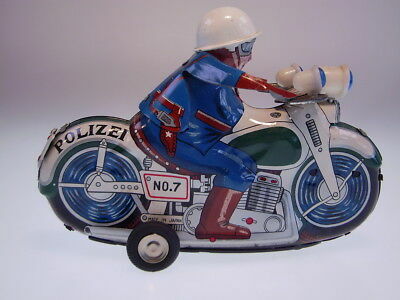 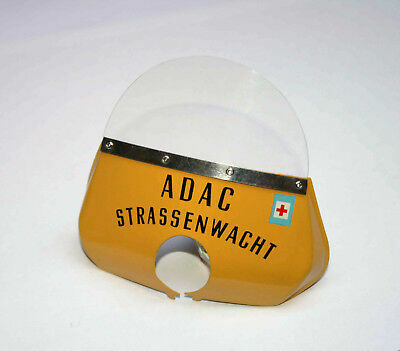 GSMOTO "POLIZEI-STOP" PH. 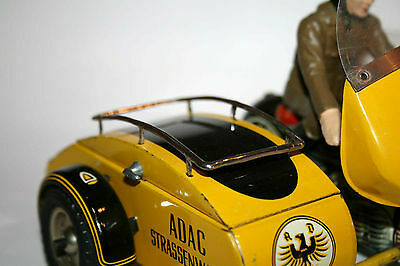 NIEDERMEIER, 23cm, WIND UP OK, NEUWERTIG /NEARLY NEW ! 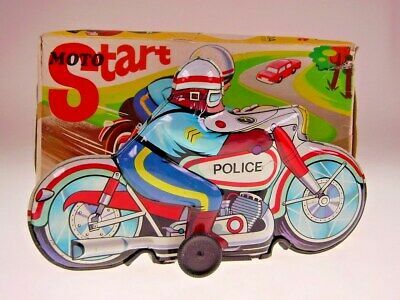 GSMOTO TT JAPAN MOTORAD *POLICE PATROL NO 27* 15 cm, NEARLY NEW/NEU/NEUF ! 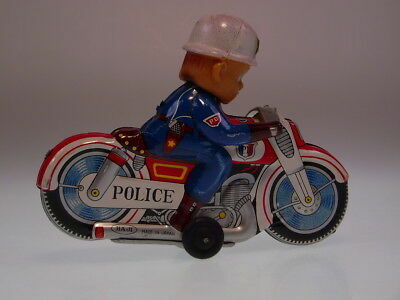 GSMOTO "POLICE CYCLE" HAJI JAPAN, 13cm, FR, SEHR GUT/VERY GOOD ! 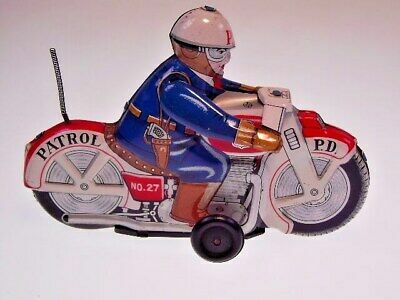 GSMOTO TT JAPAN MOTORAD "POLICE PATROL NO 27", 15 cm, NEARLY NEW/NEU/NEUF ! 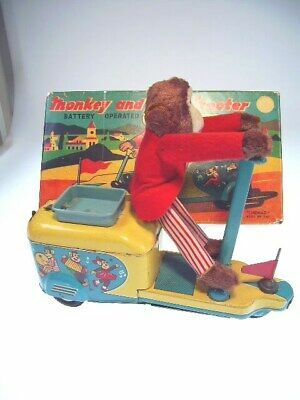 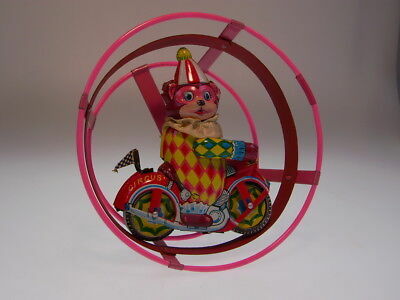 GSMOTO "MONKEY CYCLE" BANDAI JAPAN , 12cm, WIND UP OK, LIKE NEU/NEW/NEUFnBOX ! 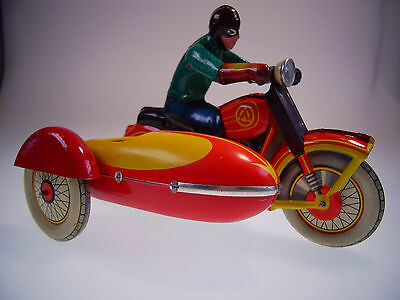 Gsbü Gsmoto "moto Giocattolo" Alasia, Blechspielzeug-Motorräder, Neu/new/neuf !! 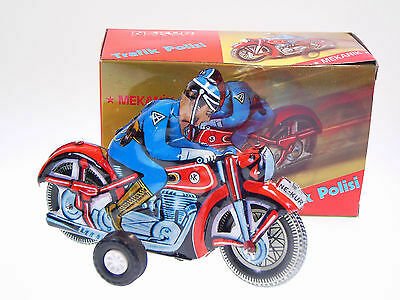 GSMOTO MOTORCYCLE "POLICE RIDER" ROMAN SPAIN,23cm, FR OK, LIKE NEW/NEUnBOX !